What is the Most Nutritious Diet Plan? Join Two Greek Girls Cooking for this world-first event! 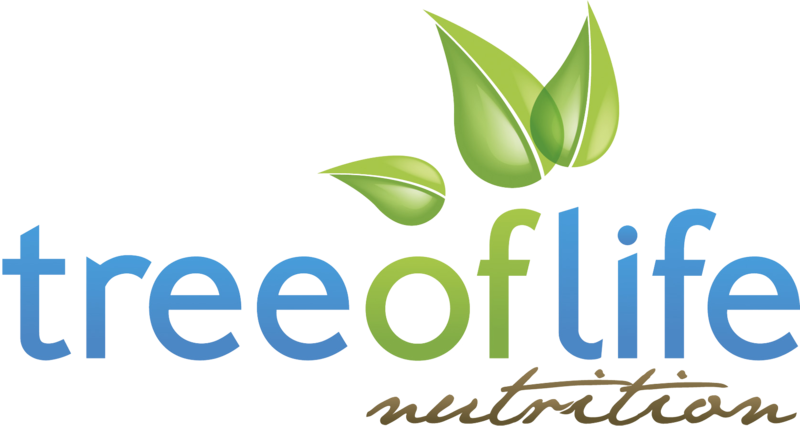 © 2019 Tree Of Life Nutrition.